Here’s the Glo Blackberry Plans for all Blackberry phone users, if you want to subscribe for a blackberry plan in Nigeria, then you can use any of the below subscription codes for blackberry. 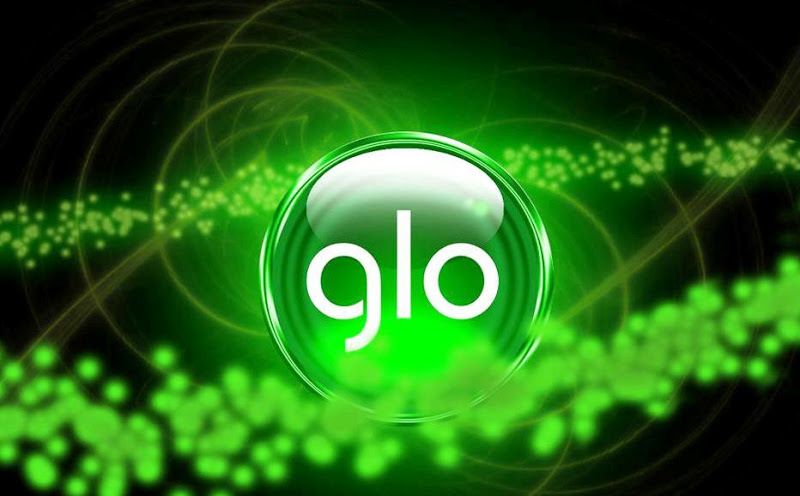 Please ensure that you that choose from the any of the GLO blackberry plans for your own blackberry devices as well as blackberry devices bundled with unique plans as a single package that matches your budget and preference. However, if you don’t see any solution offered above, then you can call Glo Customer Care by dialing: 333. Please note that these Subscription Plans are available for both Prepaid and Postpaid Customers.